I’m just going to state it upfront, 2014 has been the best fraking year in cinema in over a decade as far as I’m concerned. 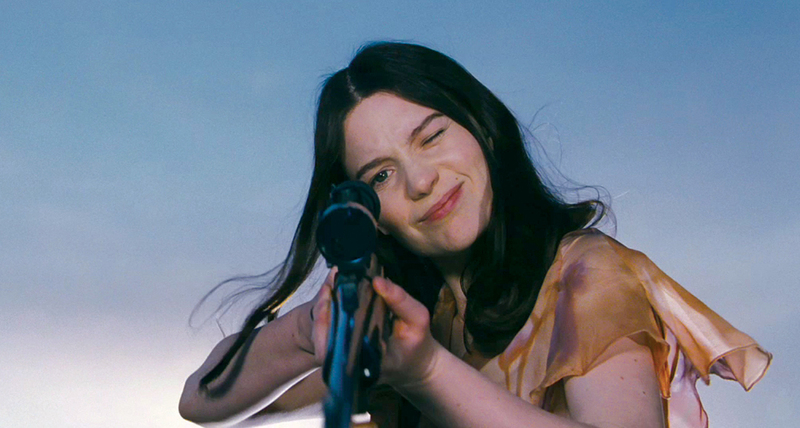 Spoilt for choice, the quality enticements have spanned all genres, budgets and distribution methods. That means that in compiling this list I had to make some truly painful, SOPHIE’S CHOICE type sacrifices with many fine achievements omitted. 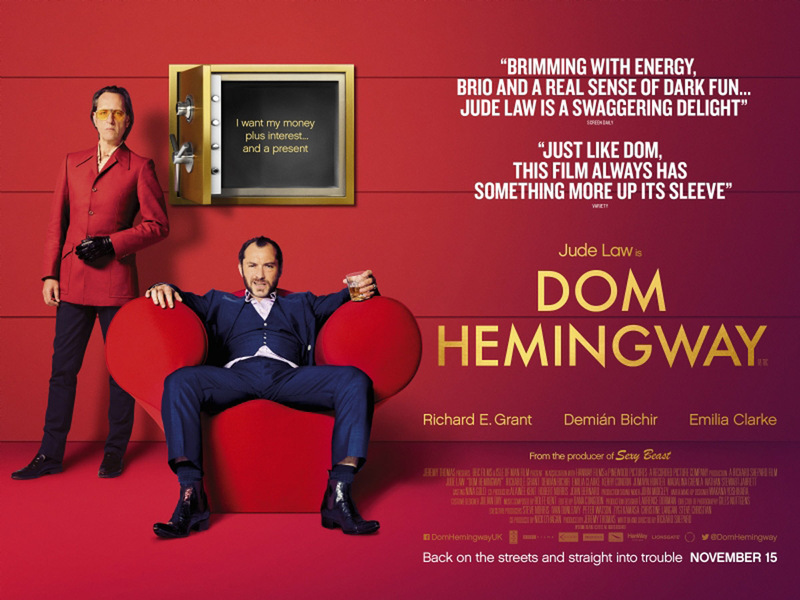 A witty comedy drama; DOM HEMINGWAY is an inebriated fraking nihilist prick searching for sexual gratification and financial retribution…things don’t go as planned. Before I was the Fraker I was John Doe and like everything else in this universe all cinema itself is interconnected on a molecular level. Slowly over time I plan to import many of my older reviews over to this new site under the banner of FROM THE VAULT. The format is simple, anytime I review a film here and it can be thematically linked to a previous critique from the old site I will be sharing. Before I was the Fraker I was John Doe and like everything else in this universe all cinema itself is interconnected on a molecular level. Slowly over time I plan to import many of my older reviews over to this new site under the banner of FROM THE VAULT. The format is simple, anytime I review a film here and it can be thematically linked to a previous critique from the old site I will be sharing. 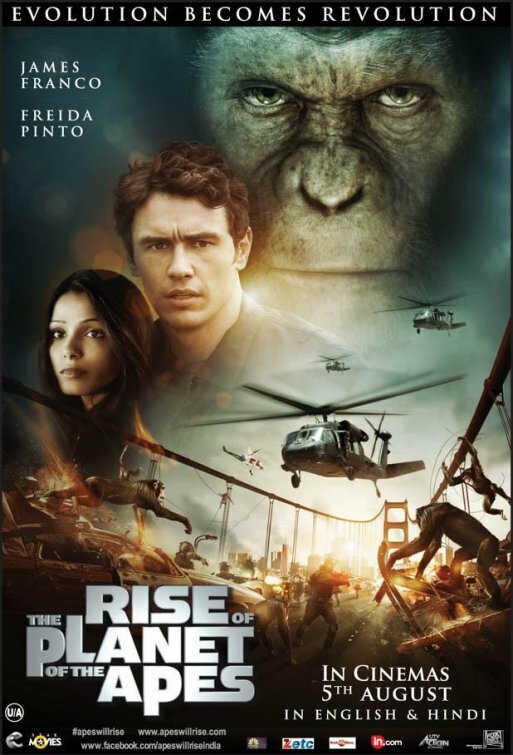 With the release of DAWN OF THE PLANET OF THE APES this weekend and my subsequent review which you can read HERE I figured this would be an ideal time for world’s to collide. Hope you like this trip into my past writerly adventures. 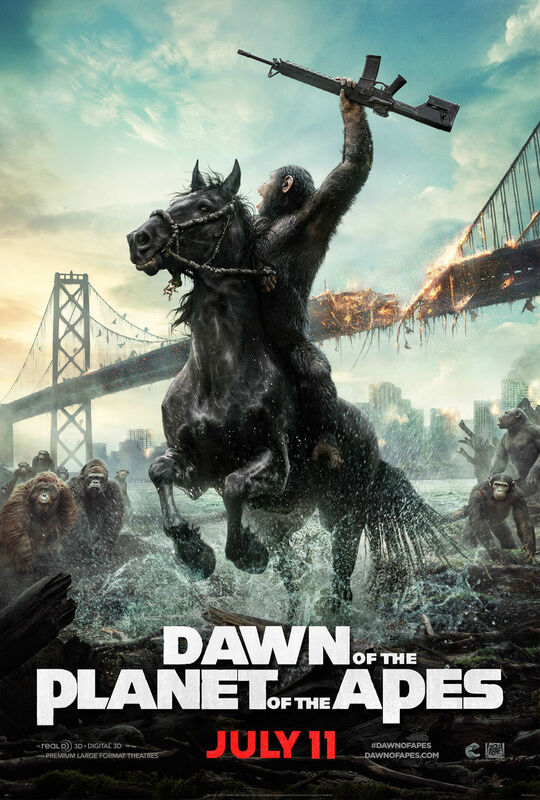 DAWN OF THE PLANET OF THE APES is that fraking rare example of a sequel that climbs to the highest, hard to reach branch exceeding an expectation raising predecessor. Part 3 of 3; Compilation Soundtrack Albums. 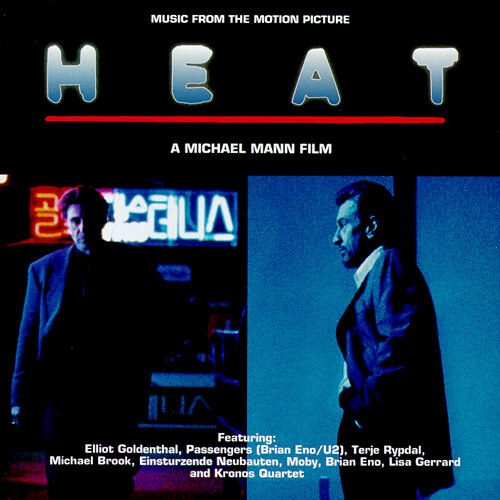 Last week’s posts focused exclusively on instrumental scoring with Part 1 & Part 2 of my Favourite Fraking Soundtracks from 1995 to the present day. 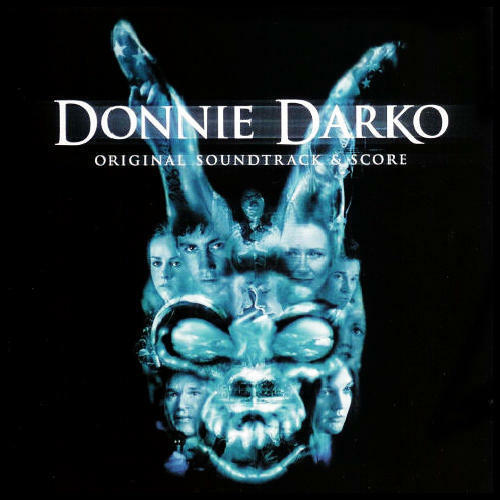 This week it’s time for Part 3, Vocal Compilation Soundtracks. The cinematic experience has always been as much about sound as vision. Right from the silent days the Nickelodeon picture house’s musical accompaniment was played live within the venue. 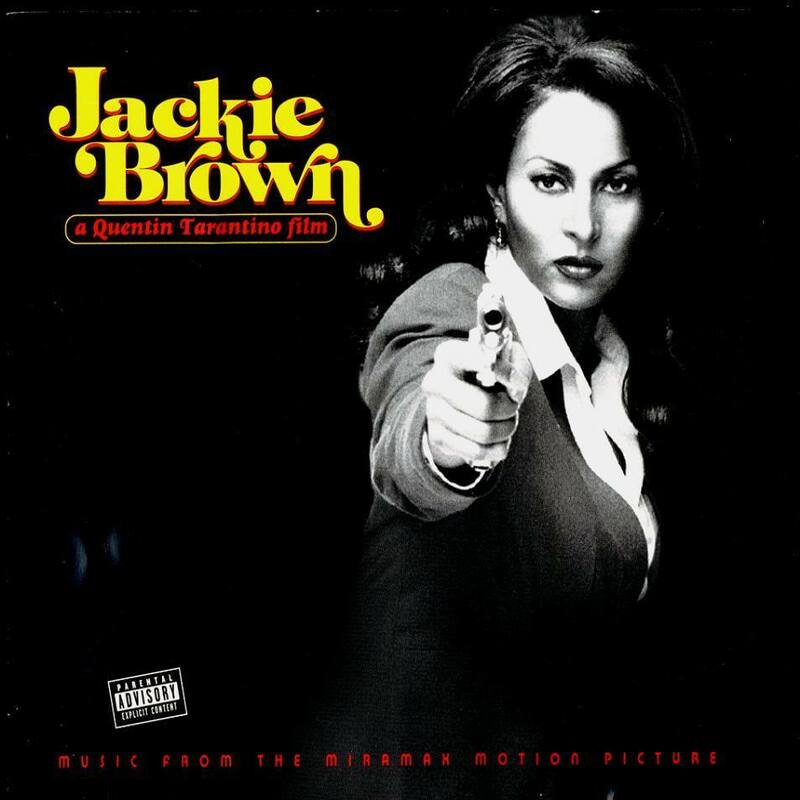 Whether elevating emotion, punctuating comedy, heightening tension or rousing spirits, film soundtracks have always been essential to fine tuning audience response to a scenes tone and purpose. 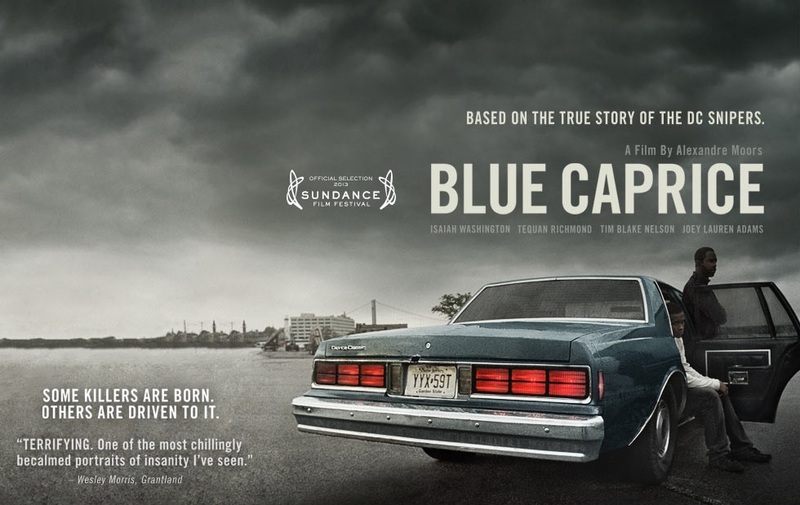 BLUE CAPRICE is a fraking compelling and observant real life thriller. 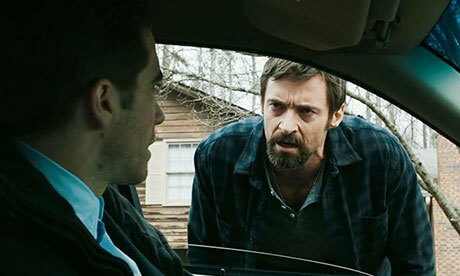 PRISONERS’ is a crime thriller that asks tough fraking questions. 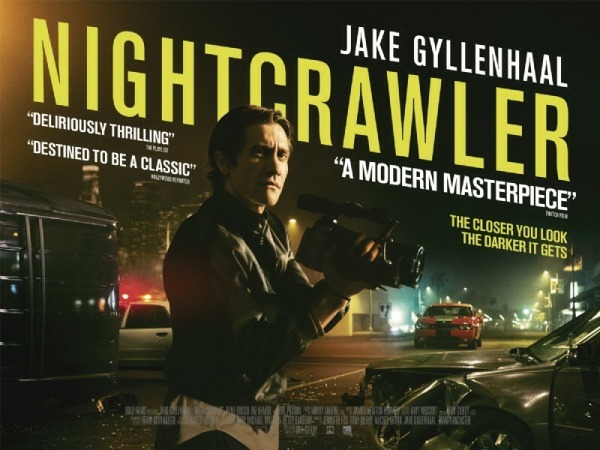 A tightly bound domestic nightmare that constricts around its subject with suffocating tension before taking its intense but familiar set up to a bleaker place. 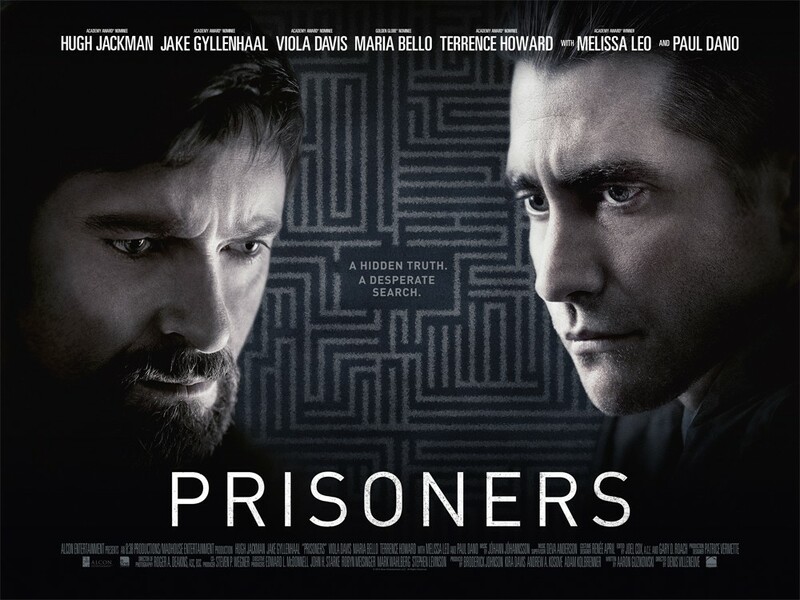 PRISONERS thrives on murkier morality than the genre usually dares, even when it loosens its grip with an uneven final quarter the emotional devastation and raging desperation of earlier scenes resonates.